This jet helmet from Held looks great! 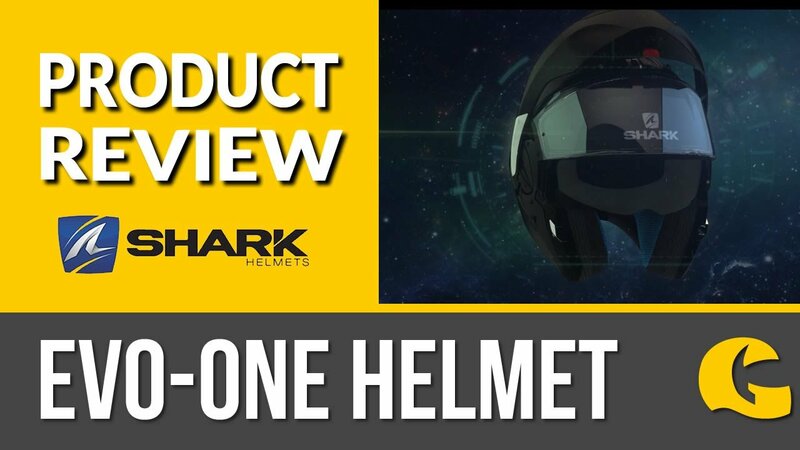 It has an ABS outer, washable cheek pads, front air vent and clear, scratchproof visor. Ideal for nipping through the town on your scooter, commuting to work or for being a pillion. Stylish, sleek and includes a sun visor!